Any destination you can imagine is within reach, when you fly with Elite Flight Jets. Elite Flight Jets air charter in Scottsdale Arizona is a FAA Certified Part 135 Charter Operator. We put you in the center of our network of literally thousands of luxury private aircraft worldwide that can take you anywhere you wish to go, quickly, luxuriously and affordably. Arrive at your destination feeling relaxed and refreshed, and take advantage of concierge service including limousine pick-up or hotel and dinner reservations. And it’s so easy to fly the Elite Flight Jets way! Once you provide your trip details and preferences, you’ll be offered several travel choices that will meet your requirements for luxury private air charter, and will fulfill your mission comfortably and affordably. 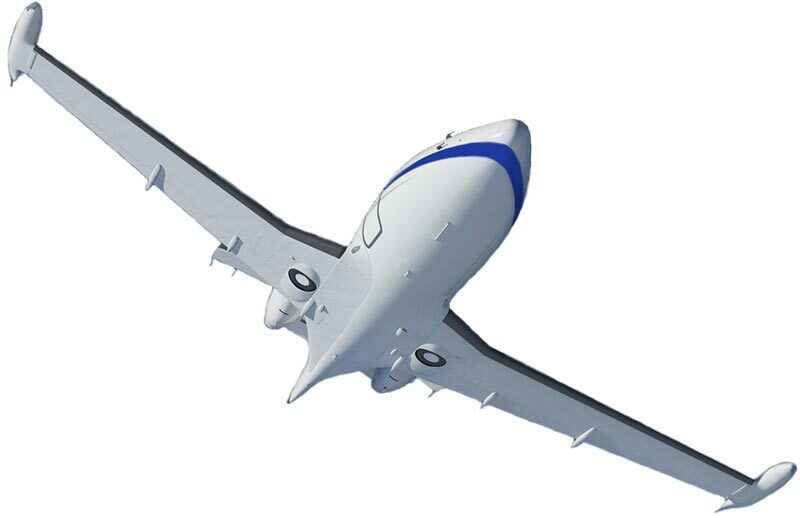 Depending on your needs, it may be the latest Personal Jet that’s fast, efficient, and perfect for a few passengers, or a luxury wide body aircraft for your family and friends, your company or your team. If you ask for an Instant Quote you will see several travel packages on-screen that have been customized for your needs. Or you can have Elite Flight Jet’s knowledgeable, helpful advisors assist you in your travel selection. They’ll ensure that you experience the best combination of luxury and value. With just a few keyboard clicks or a quick phone call, the world of luxury private travel is at your fingertips. Please allow Elite Flight Jets air charter to take you there.